Sleep soundly at night while knowing that your property has an optimised level of safety. 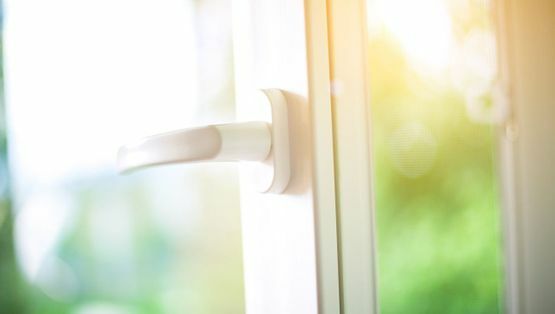 At A & E Locksmiths London, in Lewisham, London, we are a team of specialists who provide window and double-glazing repairs for clients with damaged homes. Don't be alarmed by the crash of shattering glass when your windows have been broken. Instead, call upon our experts to deliver top-quality damage control solutions. Our fully trained technicians provide rapid-response uPVC door and window repair services to optimise your security. We also provide an emergency locksmith service to assist you no matter the time of the day or night. Accidents and criminal damage may leave you feeling down. However, our security experts are on hand to offer instant solutions. 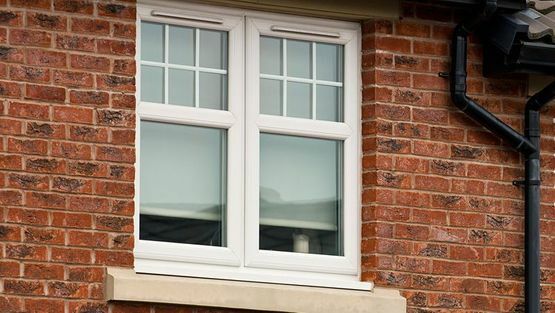 When your property has been damaged, we board up your existing windows, and then install brand-new, double-glazed units. At A & E Locksmiths London, we produce the latest uPVC products, produced by top manufacturers. Gain peace of mind in knowing you receive the help you need in next to no time at all. With a response time of 20 to 60 minutes, we rapidly travel to your home. Offering a prompt, reliable double-glazing repair service, we reduce stress and tend to your concerns during your time of need. Rely on our trustworthy technicians to deliver a top-quality, affordable service. We do not charge an hourly rate, and we only set a price once we have identified the lock and the issues with it. Owing to our reputation for quality and reliability, top UK trade suppliers make certain we receive only the finest products at low prices, meaning we pass our savings on to you. Contact us, in Lewisham, London, to acquire more information about our double-glazing repairs and maintenance services.